Miss those glorious summer memories? Then take a walk with us down memory lane and revisit our favorite boardwalks. 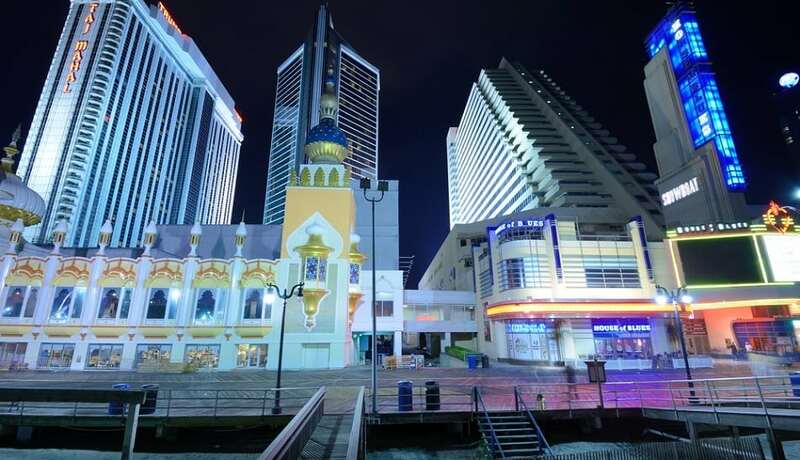 One of the most famous boardwalks in the US is located in Atlantic City, New Jersey. 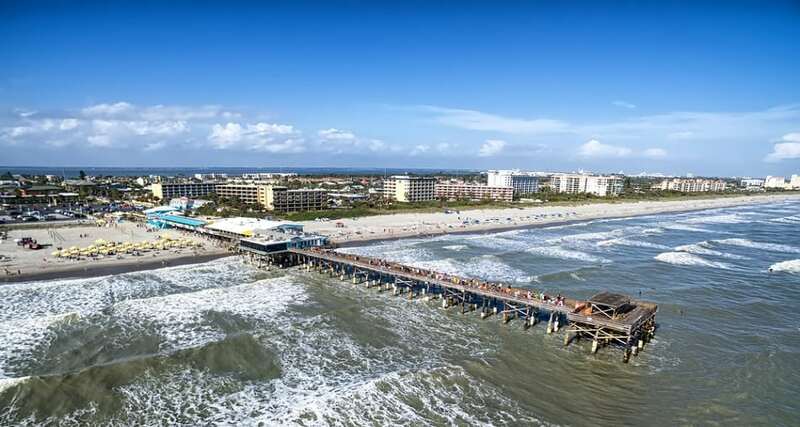 Cocoa Beach Pier inc Cape Canaveral, Florida.